Make the best of your Malagasy experience by discovering one of the best dream destination for all outdoor passionate. Welcome to Madagascar, situated in the southeast coast of Africa, it is the 4th largest island in the world and the largest one in the Indian Ocean, where a unique vegetation and wildlife can be observed. Famous for its uncommon landscapes, savage reserves, epic cultures and unique island ventures. Madagascar has a population of 25 million inhabitants with a natural increase set to be positive for the future. Nosy Be – Nosy Be is the country’s largest and busiest tourist resort, situated on the northwest coast. Nosy Be has a tropical climate and is situated along amazing beaches. Perfect for beach lovers. You shall enjoy the peace of mind and typical Malagasy life. Ranomafana National Park – To enjoy the natural reserves and admirable wildlife of Madagascar, Ranomafana is the perfect and ideal place. It is one of Madagascar’s best known and most important parks which was created in 1991 after the discovery of the golden bamboo lemur, the emblematic Malagasy animal. You shall experience a real wildlife journey. Tsiribihina River – Famous river in Madagascar, take a tour by pirogue or canoe and enjoy the tropical landscapes of the country. Avenue of the Baobabs – The Avenue of the Baobabs is a group of baobab trees found between Morondova and Belon’i Tsiribihina, the western part of Madagascar. Take an experience and visit this striking landscapes. Tsingy de Bemaraha – Tsingy de Bemaraha is among the recent natural parks of the country with amazing canyons and gorges. Home to a number of animals and endangered species. The views are simply spectacular. Most of Madagascar’s wildlife is found nowhere else on Earth. Isolated for around 70 million years, this isolation led to the unique development of flora and fauna, home to 90 percent of wildlife which can be found only in Madagascar. Among its extinct mammals were giant flightless birds and dwarf hippos. Antananarivo is the official capital city of Madagascar. Formerly Tananarive, it is the largest city of Madagascar where all economic and financial responsibilities are taken. Antananarivo is globally popular for its typical culinary experiences, shopping, past histories and fascinating outings. Despite the fact that the town does not look modern and filthy, Tana has beautiful colonial infrastructures, pioneer streets and tropical climates. 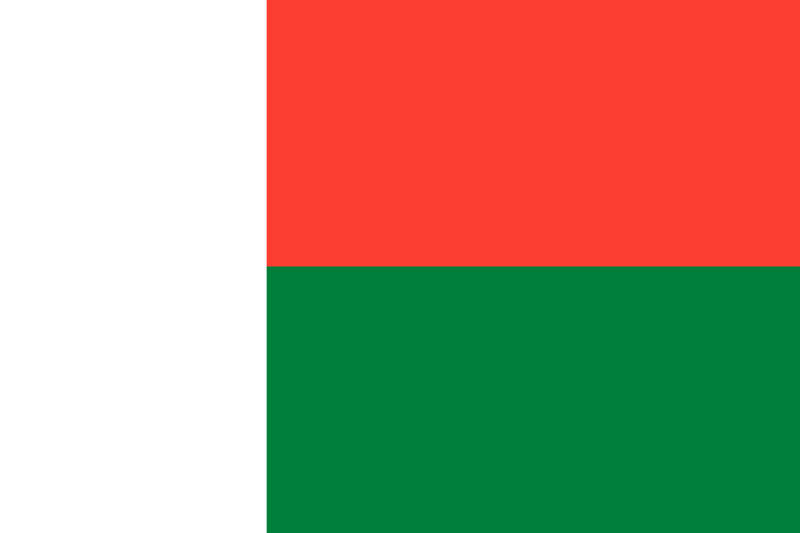 The official languages in Madagascar are Malagasy and French. As a Francophone country, French is mainly spoken by the educated population. Malagasy is spoken by the major part of the population. Madagascar is an Agricultural country and has a market economy based on the cultivation of rice, coffee, vanilla, cocoa, cassava, sugarcane and cloves. Despite the country is rich in natural resources, Madagascar remains an undeveloped country. Emerging tourism, textile and mining industries have their importance as well in the country. However, political issues over the last few years have not helped the country and is resulted as one of the poorest performing countries in the world. The lack of infrastructure in the country is of a big concern. Agriculture, fishing and forestry are the main pillar of the economy. Vanilla is one of the country’s popular products and leader in production.